Waldlaufer Petal 226004 women's wide fit sandals. It features T-Bar design with a soft metallic upper and floral detailing. 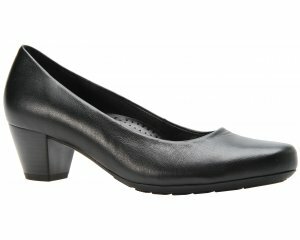 Fully adjustable in three places, across the toe, around the ankle and at the heel. This allows you to achieve the perfect fit for you! As with all Waldlaufer's it has a fully removable insole, great if you wear orthotics or need a bit more depth to the sandal. 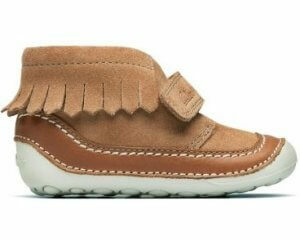 It has a 35mm (approx) slight wedge heel that adds a subtle height boost. A great sandal that would look lovely with a variety of outfits! Available in a wide G width fitting.